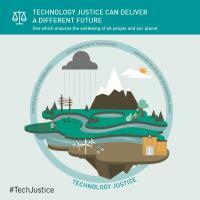 As national governments, development actors, and businesses negotiate, commit to, and begin to implement Sustainable Development Goals for the next 15 years, Practical Action makes the case for Technology Justice to inform their actions and ambitions. 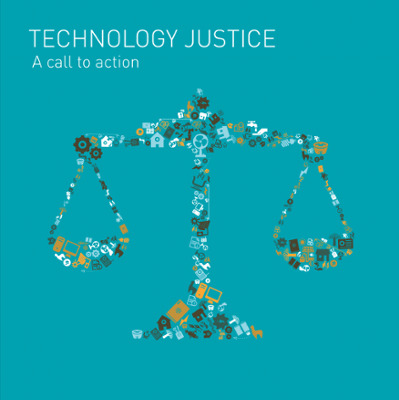 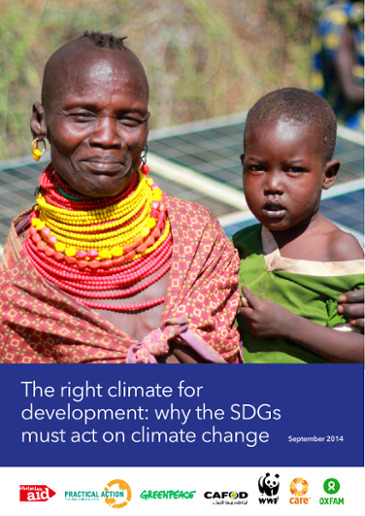 This briefing paper introduces the arguments and opportunities for harnessing technology to help achieve universal and sustainable development in a world of technology inequality and rapid technological change. 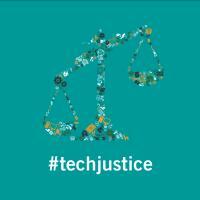 Subsequent briefing papers in this series will take a deeper look at specific challenges to and opportunities for achieving Technology Justice. 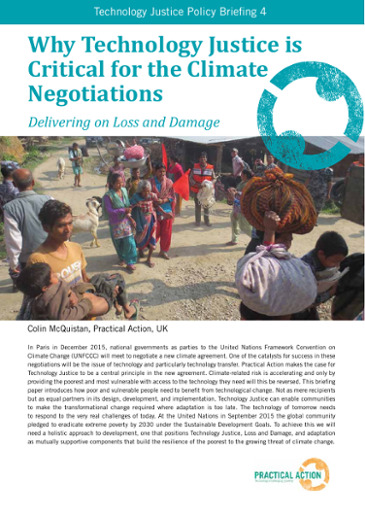 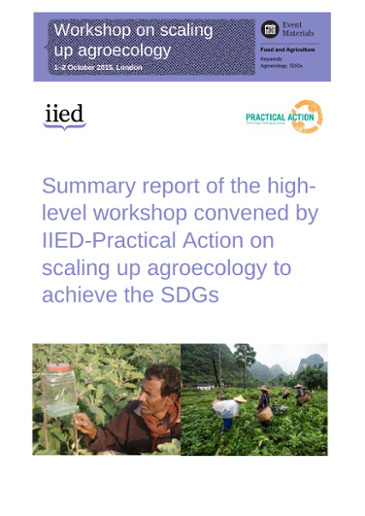 These will draw on Practical Action’s programmatic and policy work with technology as it interconnects with agriculture, climate change, energy, disaster risk reduction, inclusive markets, and urban services.